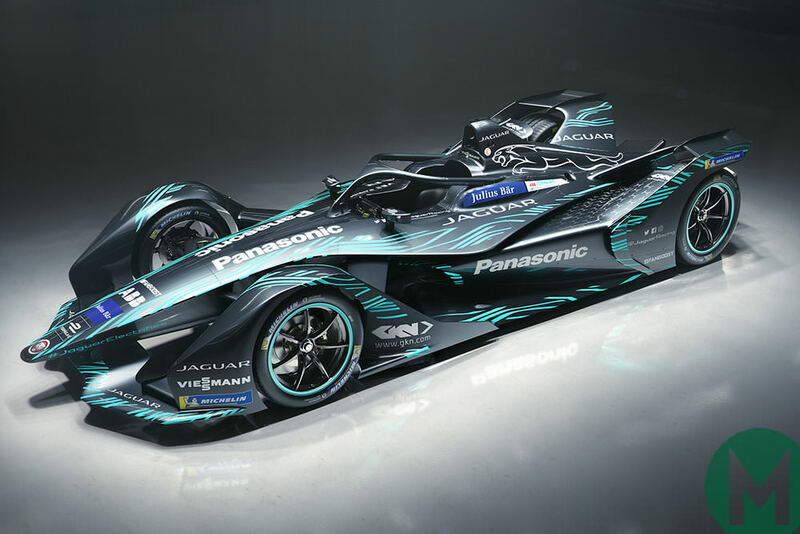 There’s a compelling case for suggesting that the second generation of the Formula E car, which was publicly unveiled at the Geneva Motor Show last month, is the single most important racing car of recent times. The rationale for this is threefold. 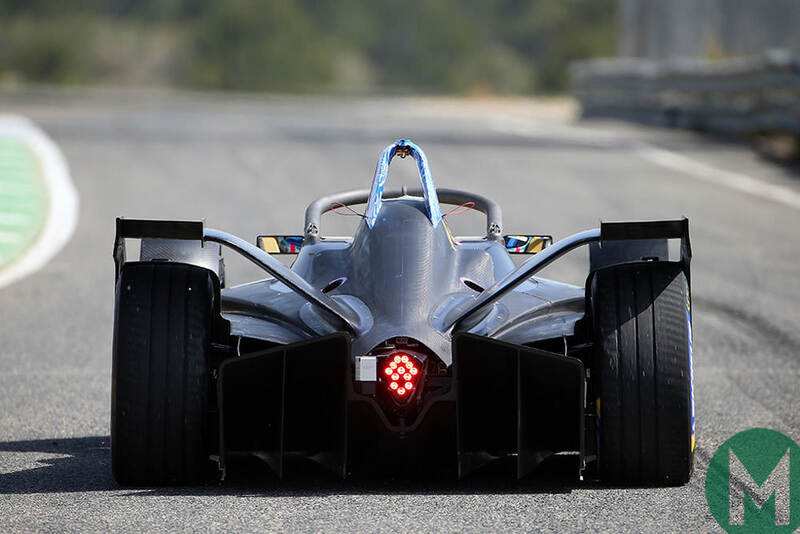 Firstly, the Gen 2 will allow races to be conducted without a pitstop, and, if you think this is a mere peripheral point, you would be very wrong. 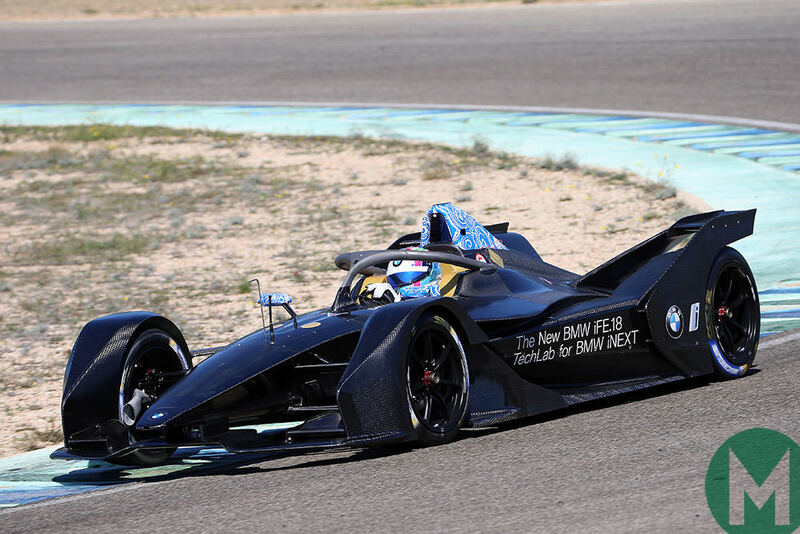 BMW openly stated that evidencing an electric racing car going the distance was the reason it opened the way for its full-on factory programme, which will come on stream later this year. Secondly, the car looks extraordinary, like a cross-pollinated single-seater and futuristic sports-prototype force-fed a diet of steroids. Lastly, and perhaps most importantly, the new car is just plain different. The first iteration of Formula E car has served the burgeoning series well but it is rudimentary to the point of agricultural. It will not be missed by teams and drivers. So change can be welcome, especially in a sport where aesthetics remain so important to spectators. 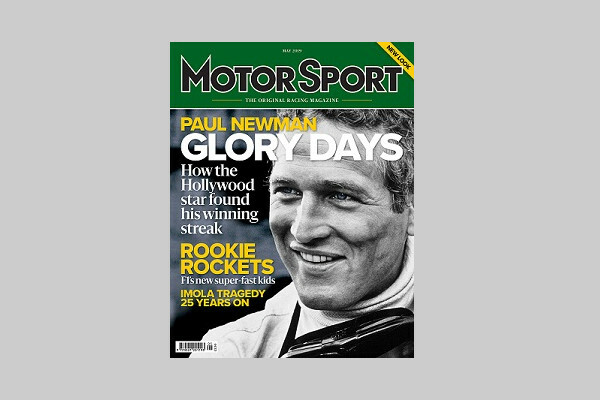 Whether it be the sharknose Ferrari, Lotus 72, Brabham BT53 or McLaren MP4/4, we all love something different and innovative. The Gen 2 carries this off better, perhaps more so than any new design in recent times. It also pulls off the halo-bedecked look better than any other model out there. Somehow, some way, the halo seems part of the design, much more than current Formula 1 and Formula 2 models. But what do the drivers think? “It’s got a lot more power, the 250kW figure a big step up compared to the current 200kW,” said Jaguar’s Mitch Evans after the most recent top-secret test in Spain. “I wasn’t expecting the power increase to be as impressive as that but it’s a pleasant surprise. Generally, the car is a lot different to drive. You have the brake-by-wire system which we are still tuning. 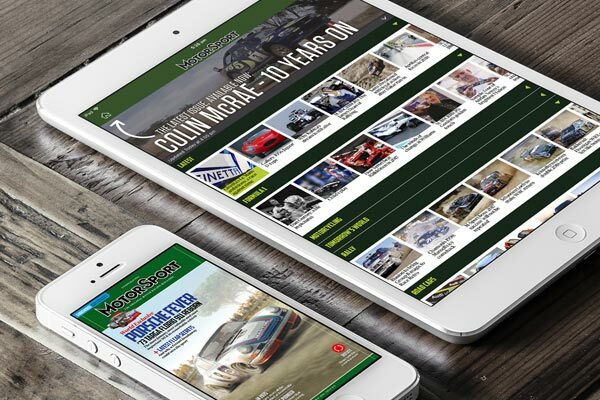 We are in the early days of development, so we are still refining and learning with every lap. 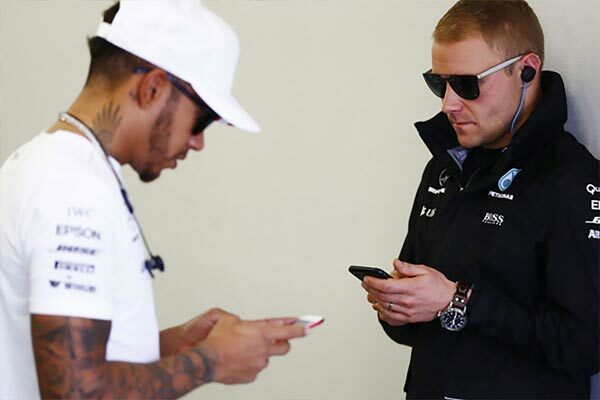 Car behaviour is different and the weight and the aero platforms are different. “A lot of things are new and we are still in the early stages of getting the most out of it for a one-lap performance and energy saving. Early impressions are definitely positive. The whole team has done a great job to get us here,” explained the Kiwi, who came so close to winning his first race in Rome earlier this month. Evans thinks the halo didn’t offer any particular difficulties after his first test last week. “Just getting in is a bit difficult, but visually there's no issue,” he said. 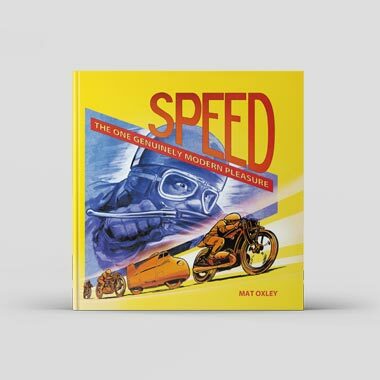 "The closed wheels make it quite hard to see the apex of the corners and it does block the view a bit which could be interesting when we get to a street track." It’s early days, of course, but the signs are good. 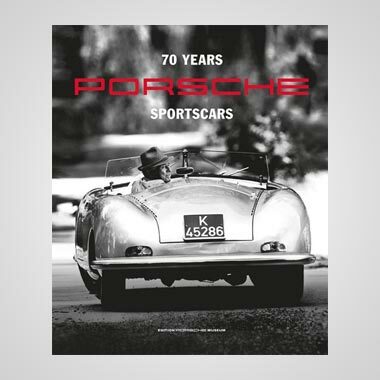 As alluded to in a previous article, there are drawbacks such as the potential expense of shunting the all-encompassing one-piece front bodywork. 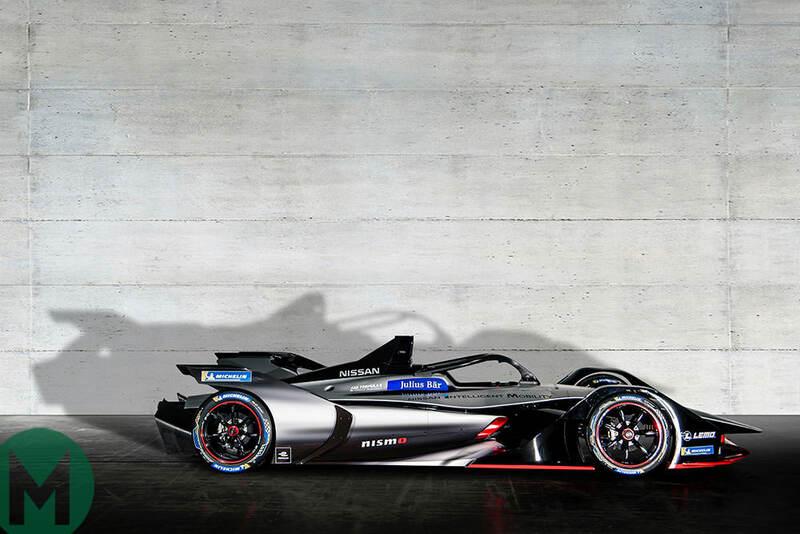 In addition to the favourable response from the drivers, the all-important battery, which has been assembled and engineered by McLaren Applied Technologies battery to increase the usable energy from 28kW/h to 54kW/h, has been lauded by most. 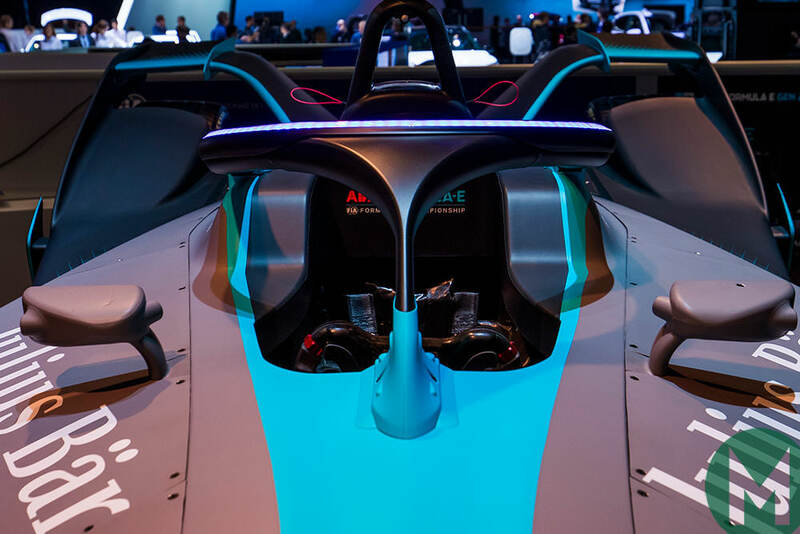 The cell technology comes via former Sony hardware developed and modified for Formula E by the San Francisco-based technology specialist Atieva. Crucially for the championship, a number of new manufacturers are showing their interest. 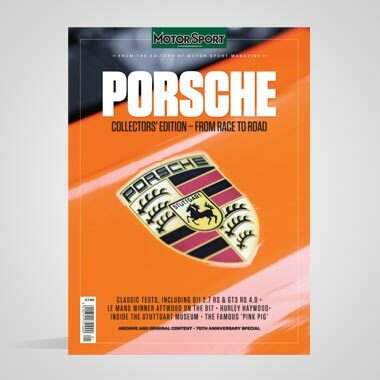 As alluded to, BMW – along with Mercedes (in partnership with HWA, which will be announced shortly after a slightly cheeky learning session in 2018-19) – and Porsche, now perceive the sporting and technical side of FE attractive enough to enter. 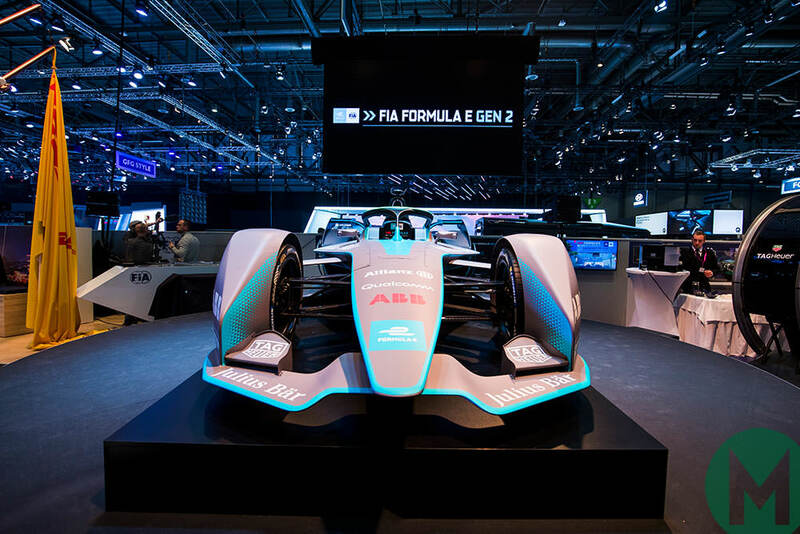 BMW’s motor sport director, Jens Marquardt believes that the Gen 2 car has delivered on Alejandro Agag and the FIA’s promises. 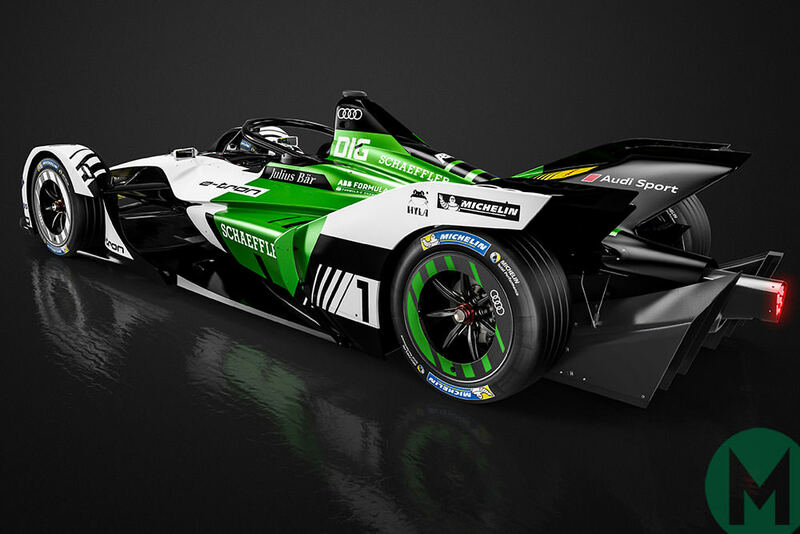 “I think at the end of the day, Formula E, together with the FIA, have done a really great job on the car now. It is a major step forward,” said Marquardt. Marquardt doesn’t believe that cosmetic updates, which became a feature of the existing car after the second season of competition, will be needed going forward. “I personally feel that we have done a bigger step now, which was necessary and now I think we need to all learn it,” he said. “With the new system and new players coming on board, I think there is a lot of dynamics in the championship already so you don’t need to look at doing upgrades. 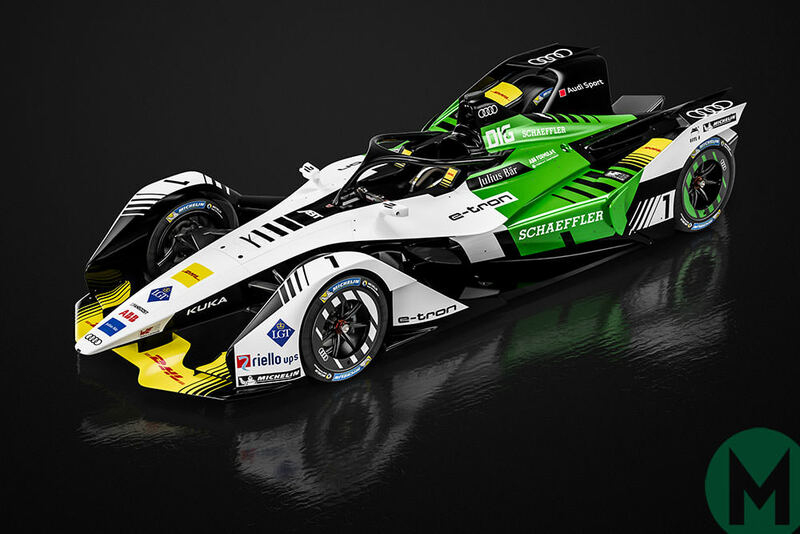 Because, as we all know, they have done a great job on the first version and first generation of Formula E cars but they have not been purposed designed and not purpose-built for electric vehicles. 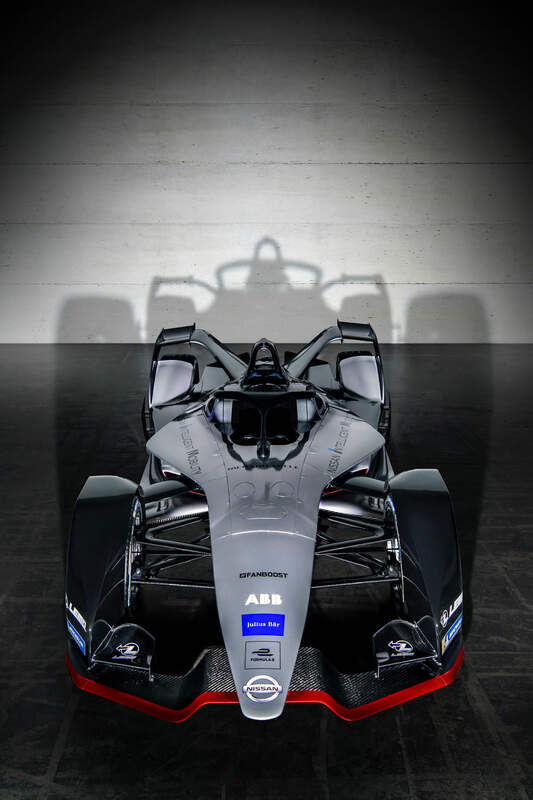 With series boss and founder Alejandro Agag promising some futuristic aspects to the race format in season five, which is set to begin in Riyadh this December, the prognosis for the all-electric championship looks to be as spectacular as its eye-catching new cars. In the short-term, at least.